W has opened a full-service office in Amsterdam, in partnership with the Netherlands-based boutique consultancy roycomm. The latest expansion comes a little over a year after W opened its first overseas office in Singapore, bringing the agency a step closer to establishing an independent global network. W said its Singapore shop was currently 150 per cent ahead of its first-year targets. 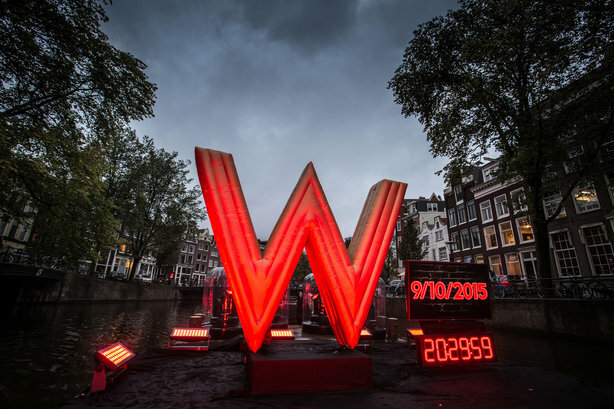 The agency decided to set up shop in Amsterdam following a joint campaign with roycomm to launch the first W hotel in the city. 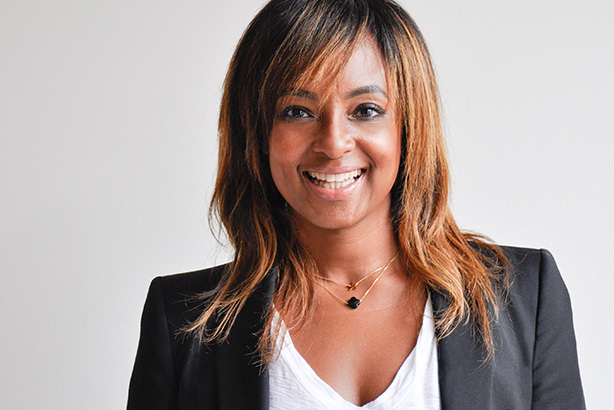 The new office will be led by Lyddia Roy (above), a founding director of roycomm who has worked with Dutch and international brands and who specialises in fashion and the arts. She said: "In W we have an amazing partner with a formidable track record in the UK and Singapore. The prospect of replicating that success – albeit with a Dutch twist – is very attractive." W, which has 60 staff working at its London office and another 10 in Singapore, said it will bring its philosophy of ‘creative commerce’ to the PR landscape of the Netherlands and will offer strategic content-driven creativity to its clients. Last month, W announced it was in talks to acquire consumer specialist shop House PR. And earlier in the summer, W was appointed by Camden Town Brewery to help grow the brand. Warren Johnson, founder and chief executive of W, said: "We are phenomenally excited to launch in Amsterdam. The city’s freewheeling mindset and boundless creativity – not to mention the promise of a fast Eurostar link to London – make it the perfect location for W’s second international hub. "We’re fortunate to have found such great partners in roycomm and believe we have a big opportunity to make real impact in this market. Today’s news marks a further important step towards W’s ambition of becoming the first true independent global creative network."